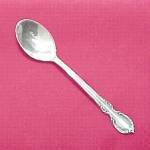 Silverplate Salt Spoon Open Dip Cellar Silver Plate New. 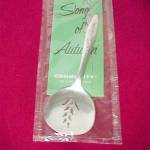 New silver plated salt spoon for your favorite salt dish. 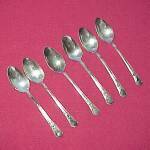 Dress up your Salt Dishes with these pretty little spoons.